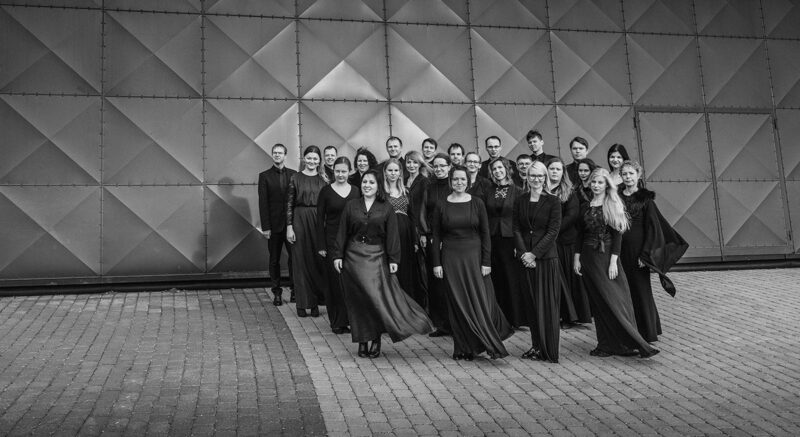 The Voces Musicales Chamber Choir has been enriching the Estonian music scene with their high-quality concerts for 20 seasons. Over the years the choir has also performed numerous works by Arvo Pärt. They celebrated their 10th birthday with their first album, Pilgrim’s Song, which was dedicated to Pärt’s work and also earned rave reviews in the BBC Music Magazine. In the chamber hall at the Arvo Pärt Centre, the first chief conductor of the chamber choir and its current artistic adviser, Risto Joost, will present a programme that combines Missa Papae Marcelli, the best-known work by one of the most prominent representatives of Renaissance polyphonic music, Giovanni Pierluigi da Palestrina with Songs of David by Cyrillus Kreek, based on religious Estonian folk tunes.